Creating Delightful Experiences through Design.  We are an Independent Strategic Creative Agency. Creating a PASTA Packaging Avataar that is Fun and Friendly for everyday meals! Defining the Brand Personality and the Brand Communication for the ‘Quik’est growing e-grocer in town. BREWING a worthy Identity & Packaging Design for a PURE GOLD CUPPA! Partnering with Ghadi brand on its aspirational journey foraying into Machine wash detergent.